I gave myself homework: work on DOF, focus, and lighting. 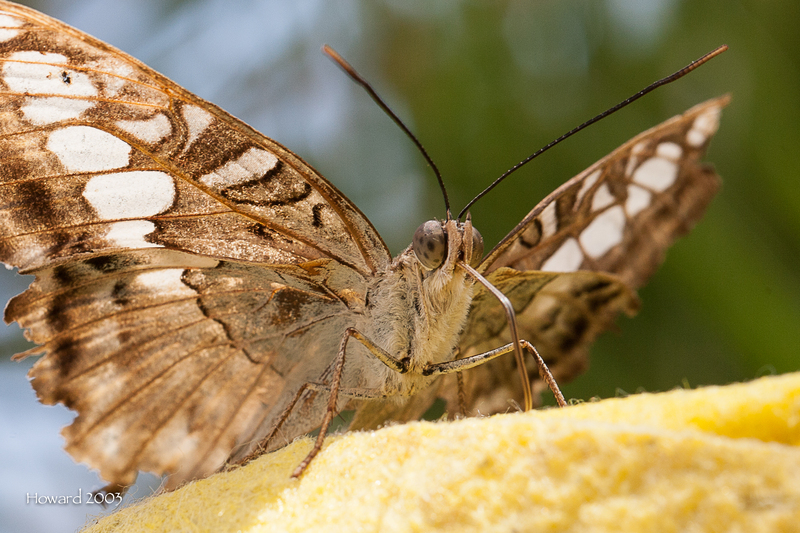 Butterflies make good subjects for this assignment, don’t you think? Wow they are gorgeous! I love the black and white butterfly, how spectacular.